Dolk (Norwegian for dagger/knife), is widely recognised as Norway's preeminent graffiti artist and has rapidly gained popularity since emerging on the scene. He uses his artwork to explore pop-cultural references in humorous or critical contexts. 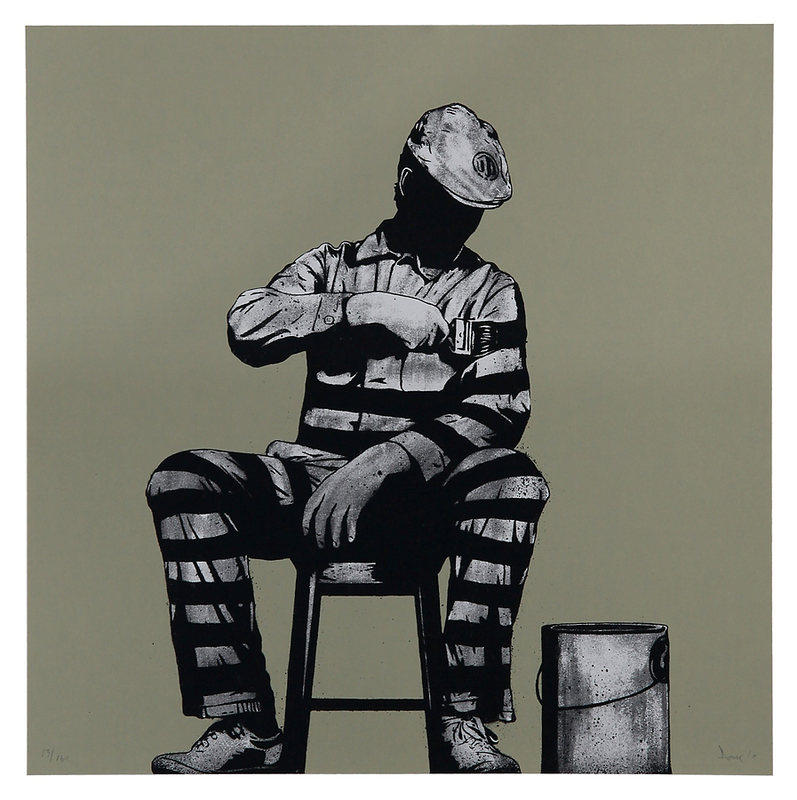 "Prison Painter" is an excellent example of his sharp and intelligent wit.